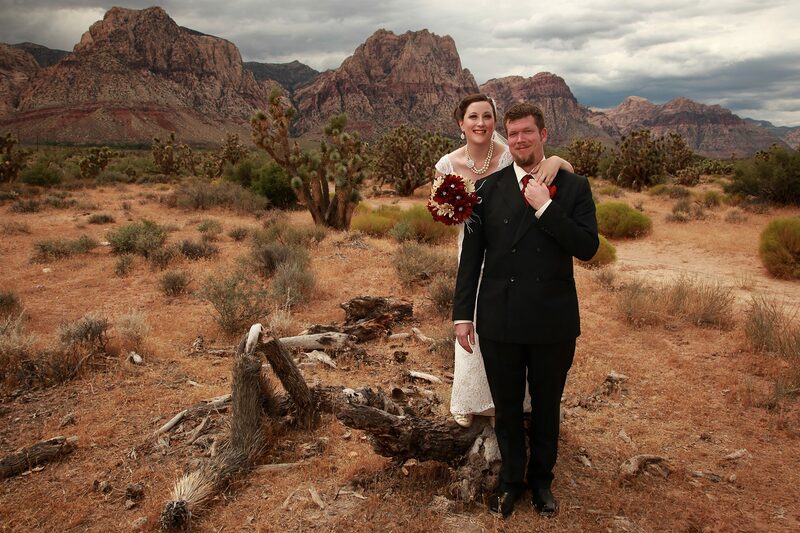 Book your incredible, private, and unforgettable Red Rock Canyon tour today with Scenic Las Vegas Tours! 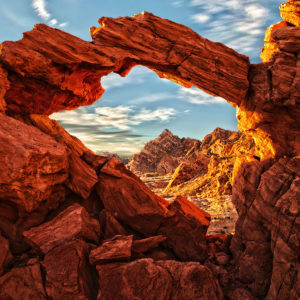 Have a good time on your roughly 30-minute drive in an awesome limousine coach from your hotel to the Red Rock Canyon National Conservation Area. 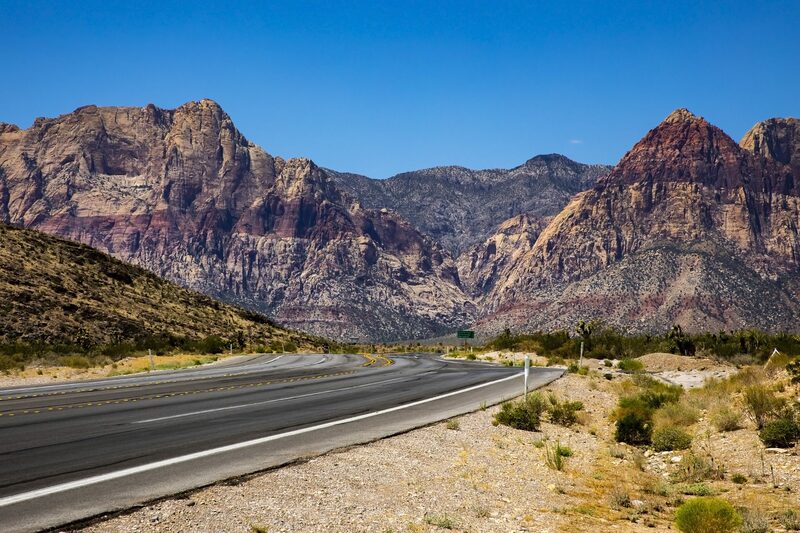 Your driver/guide will pick you up from your Las Vegas hotel at 8:00 AM and you will have the chance to soak in the city views on the way to the of the Mojave Desert on your way to the Canyon. 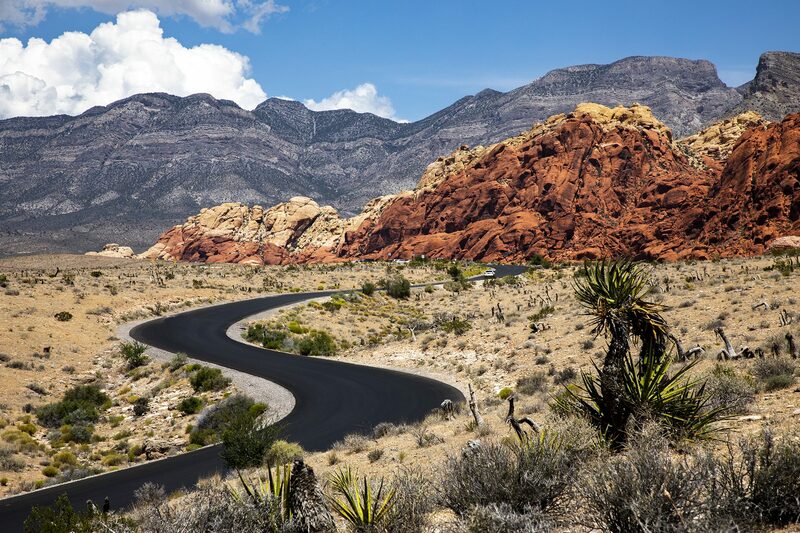 Upon arrival to Red Rock, you can walk, sightsee, and take photos in a beautiful area of the park. You will be in the area for at least 2 hours. We will provide water for you, but you are also more than welcome to bring additional beverages (including alcohol) and snacks. You will definitely want to bring a camera and/or a phone to take your own pictures of this exquisite location. At the conclusion of your excursion, your driver/guide will return you to your Las Vegas hotels. Please remember to take only memories and photos from this pretty place and leave nothing behind! Red Rock Canyon is a designated National Conservation Area and is managed by the Bureau of Land Management. 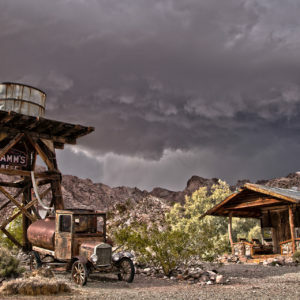 It is located about 15 miles from the fabulous Las Vegas Strip. It is made up of sheer, red, sandstone peaks and limestone. Tracks from small dinosaurs have been found in three different areas in the park. The Red Rock Canyon area was first recognized as a landmark in 1936 and then set aside as a national conservation area in the 1990s. The park consists of more than 195,000 acres in the Mojave Desert, about 30 minutes West of the famous Las Vegas Strip. 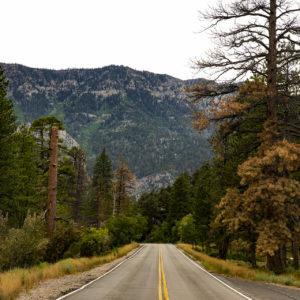 The park has hiking trails, climbing routes, and a Visitor Center. Millions of tourists and locals delight in a visit to the lovely area each year. Red Rock has abundant wildlife, including bighorn sheep, tortoises, lizards, snakes, coyote, kit fox, gray fox, wild horses, and wild burros. There are also various species of birds and a variety of cacti and other desert plants, including the very unique Joshua tree.